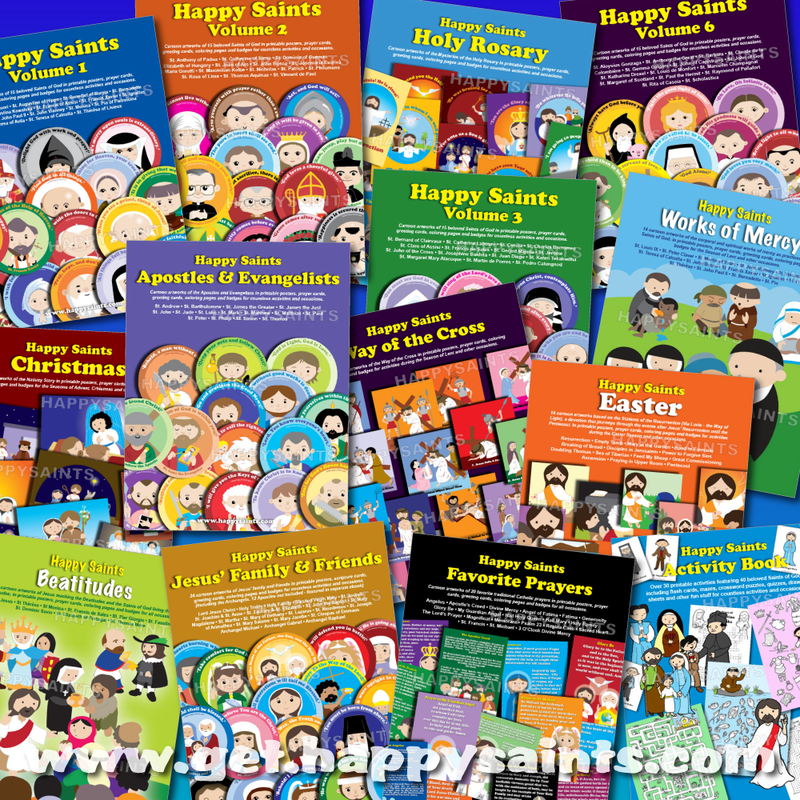 Happy Saints: Backup your Happy Saints eBooks! Hi Mr. Teh. I know I am not a patron but I would like to see St. Moses the Black. His story is very interesting and gives hope.